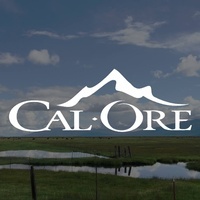 Cal-Ore Telephone is a full service telecommunications company with over 60 years' experience in Southern Oregon and Northern California. Cal-Ore's network backbone comprises 250 miles of company-owned fiber, providing traditional phone services as well as enterprise-grade fiber internet connections, voice over IP, online backup, and other hosted data services. 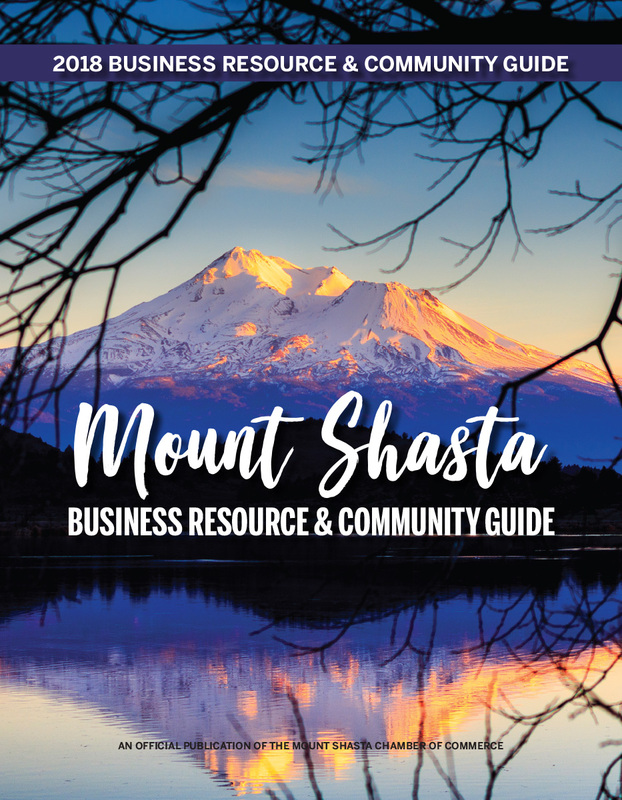 Our mission is to provide reliable, state-of-the-art telecommunications services at competitive rates for business and residential customers in Southern Oregon and Northern California.